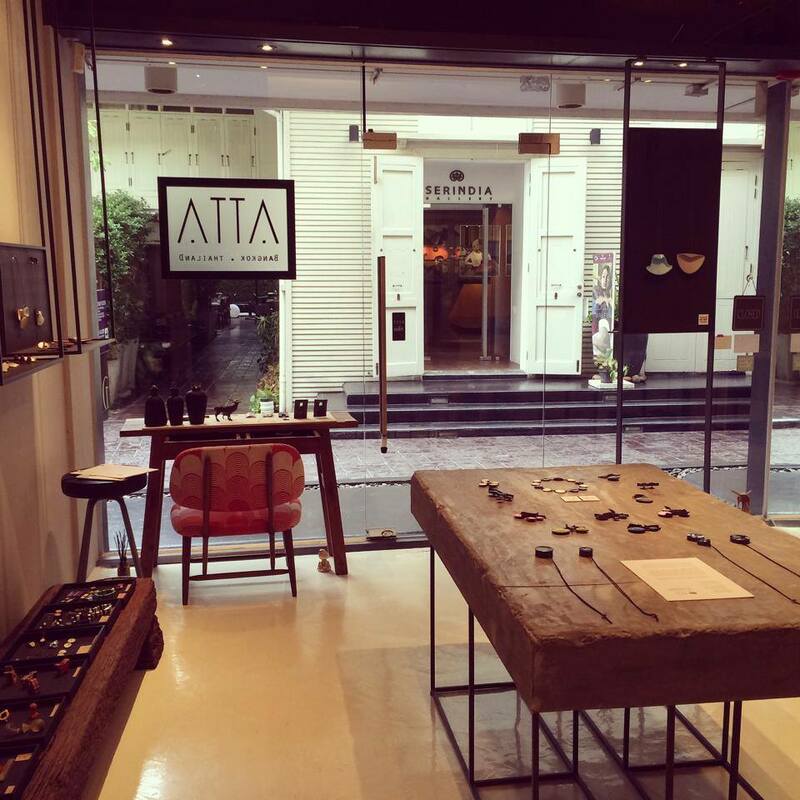 ATTA Gallery is the first to bring one of kind wearable art pieces and contemporary jewelry to Bangkok. Some things are so eye catching that when you wear them, you are guaranteed to have strangers asking where you got it from. 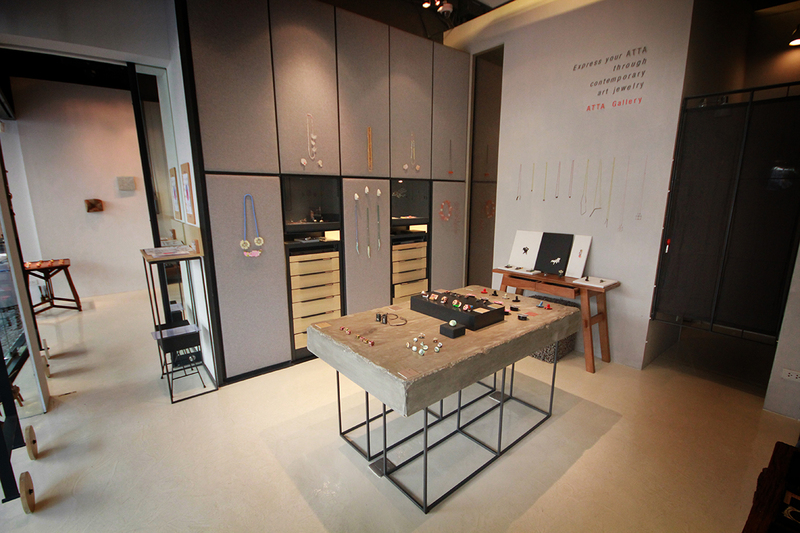 Own such a piece of contemporary jewelry from ATTA Gallery and you will experience that multiple times a day. 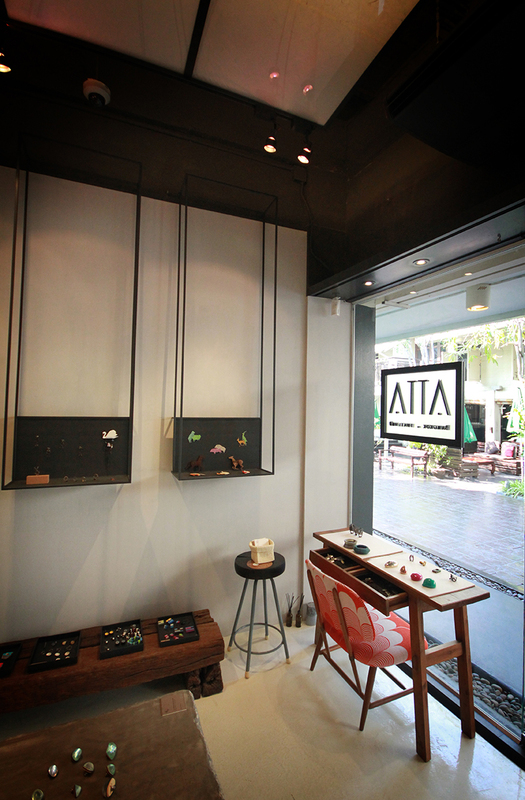 ATTA Gallery is the first and only wearable art and contemporary jewelry store and gallery in Bangkok. 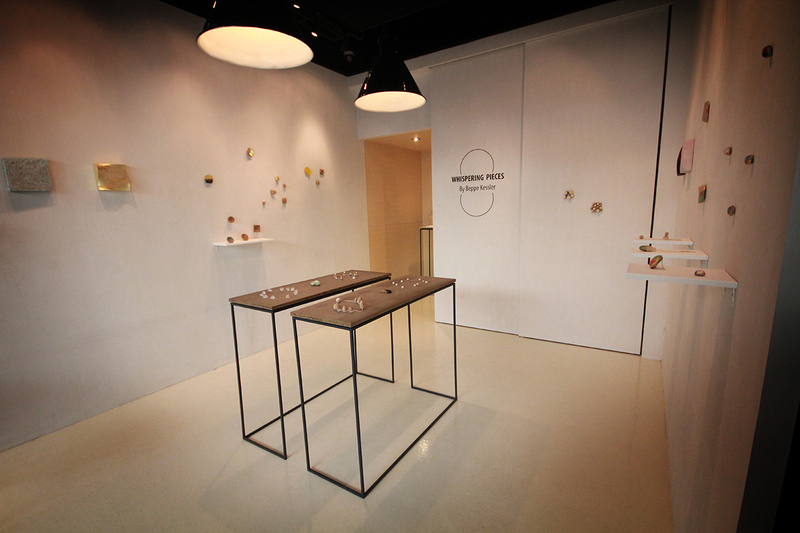 International and homegrown jewelry artists come to show off their work here. 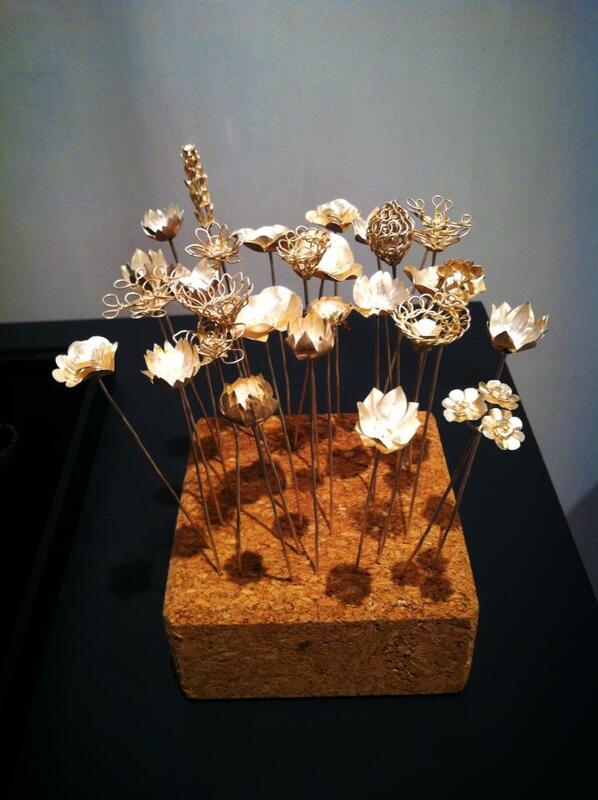 These ingenious creators use materials in ways that you’d never think of and processes so unique that their personal touch is permanently imparted onto every single piece. The pieces look exceptional on the walls but they are even better on you. Simply because the artists do always keep “wearability” in mind. So just go ahead and try them on. 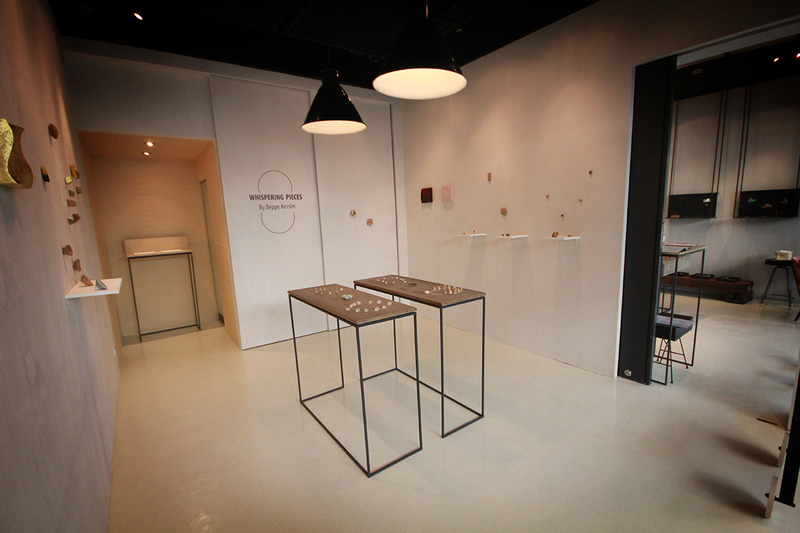 Head to the Creative District where ATTA Gallery is located. 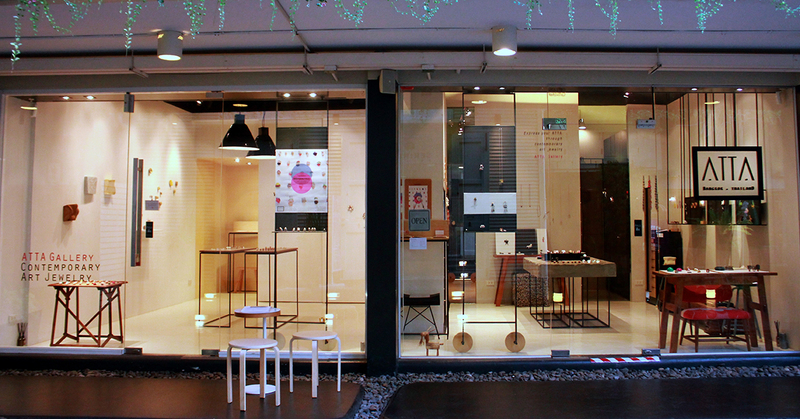 If you are looking for a special night to visit the gallery, there is no better time than during the Creative District Gallery Hopping night. The owner will be there to willingly give you a primer on the topic as well as the featured artist. 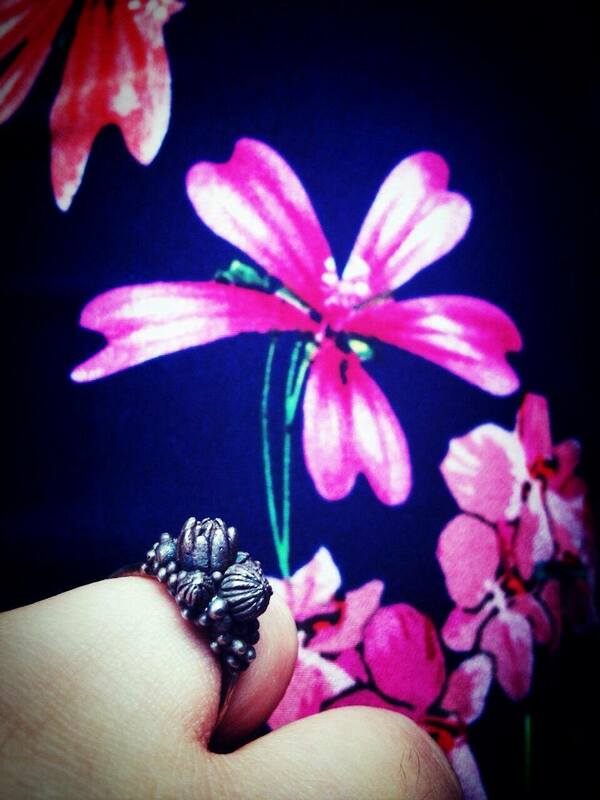 The jewelry are all one of a kind so grab them if you love what you see. 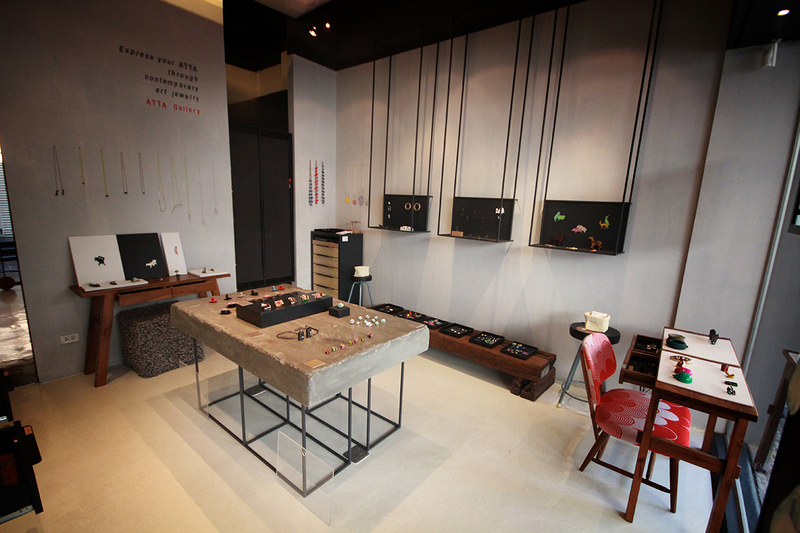 There is probably no second chance once they have been purchased by another ardent lover of wearable art as contemporary jewelry.